An honorary degree is an academic degree for which a university (or other degree-awarding institution) waives the usual degree requirements. The degree is often conferred as a way of honoring a distinguished person’s contributions to a specific field or to society in general. In some cases, it is given to graduation speakers at a university or college. The degree is not recognized by employers as having the same stature as a corresponding earned doctorate degree and should not be represented as such. Honorary degrees represent the NC State’s highest recognition of outstanding and distinguished contributions to scholarship, creativity, leadership, and humanitarian or public service, that represent a state-level, national or international model to others and reflect the broad mission of the university. The Faculty Committee on Honorary Degrees at NC State invites nominations for recipients of the Honorary Doctoral Degree. The Honorary Doctoral Degree recognizes individuals whose achievements are extraordinary and have lasting distinction. It is awarded to individuals, who may or may not have an existing association with the university, on the basis of excellence in scholarship, creativity, leadership, humanitarian service or public service, and differs from the Watauga Medal, which recognizes unusually distinguished service to NC State. Honorary degrees will not be awarded to members of the university faculty, staff, Board of Trustees, the University of North Carolina Board of Governors, the governor, or any elected official or state employee concerned with the function or control of NC State, so long as the relationship exists. Learn more about the Honorary Doctoral Degree at: https://leadership.ncsu.edu/board-of-trustees/honorary-degrees. This link includes the university ‘s official regulation on awarding of honorary degrees and a list of previous honorary degree recipients. to Wilbur Fiske Massey, a botanist, horticulturalist and agriculturalist. 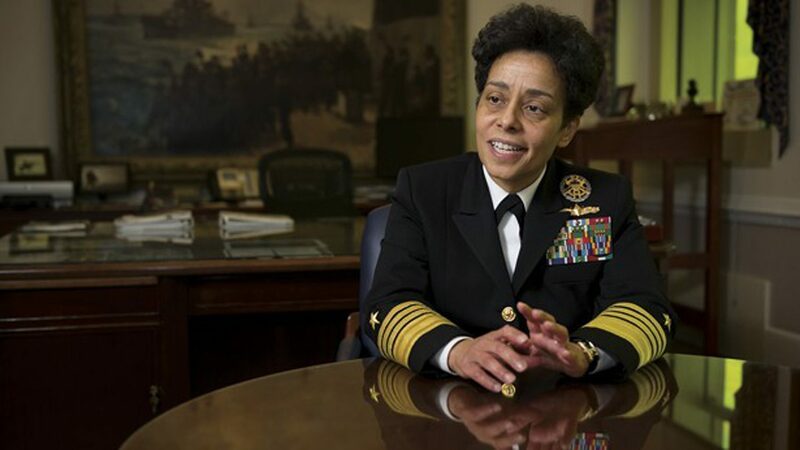 Admiral Michelle Howard serves as vice chief of naval operations, the second most senior officer in the U.S. Navy. In 1999, Howard became the first African-American woman to command a U.S. Navy ship, the USS Rushmore, a Whidbey Island-class dock landing ship. 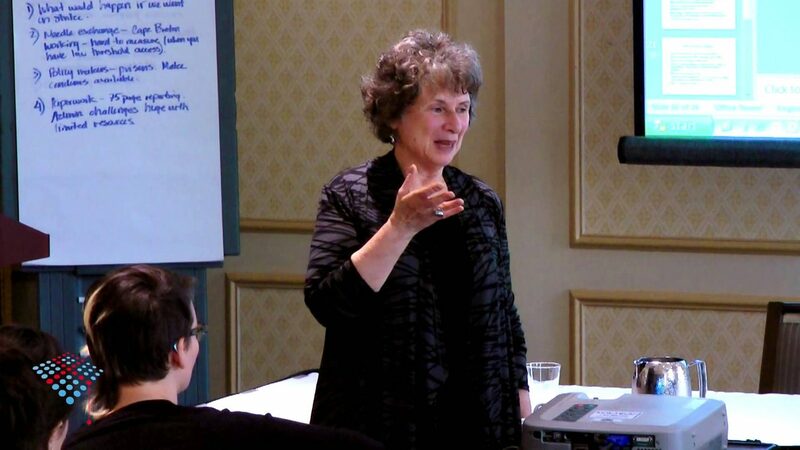 Dr. Jean Schensul is founding director and senior scientist with the Institute for Community Research. Schensul is an anthropologist with interdisciplinary research and teaching experience in health problems and concerns from birth to older adulthood in the United States, Africa, Latin America and South Asia, including India, Sri Lanka and China. 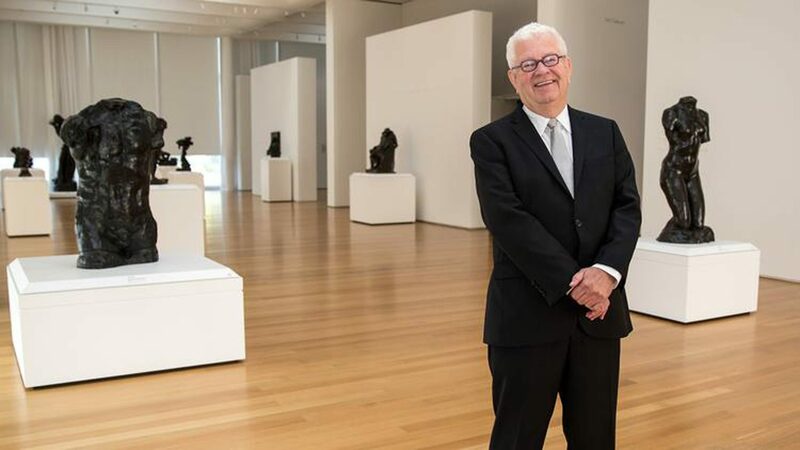 Since Lawrence J. Wheeler was named director in 1994, the North Carolina Museum of Art has become one of the South's leading art museums. The NCMA's major exhibitions, featuring the work of Rodin, Rembrandt and Monet, have attracted hundreds of thousands of visitors from across the nation and around the world. The Faculty Committee on Honorary Degrees at NC State University invites nomination for recipients of the Honorary Doctoral Degree. Make your nomination today! Nominations may be submitted via the online Honorary Doctoral Degree Nomination Form by personnel affiliated with NC State. Nominators must have an active Unity ID/password to submit nominations. Step 2: Email provost@ncsu.edu your letter of nomination, noting the nominee’s accomplishments and qualifications for an honorary degree, and reasons why it would be important to the university to award the honorary degree. The Faculty Committee on Honorary Degrees will review the letter. If the committee supports pursuing the nomination, the nominator will be asked to obtain two letters of support. Nominations recommended by the Faculty Committee on Honorary Degrees and endorsed by the provost and chancellor will be sent to the Board of Trustees for final approval. The board considers recommended nominations from the faculty committee each semester.